Following on from discussions with several clients we have decided to provide an exciting opportunity. Many of our clients are willing to consider looking at good offers on their horses. see here and it will be passed on to the relevant owner. this may encourage the owner to consider it more seriously. If you don't ask... then you will never know. ​will pass the details of any appropriate offers to the owners. Please add the horses name, your offer and the relevant currency. Also your Country and any other contact details that we may need. Thank you. 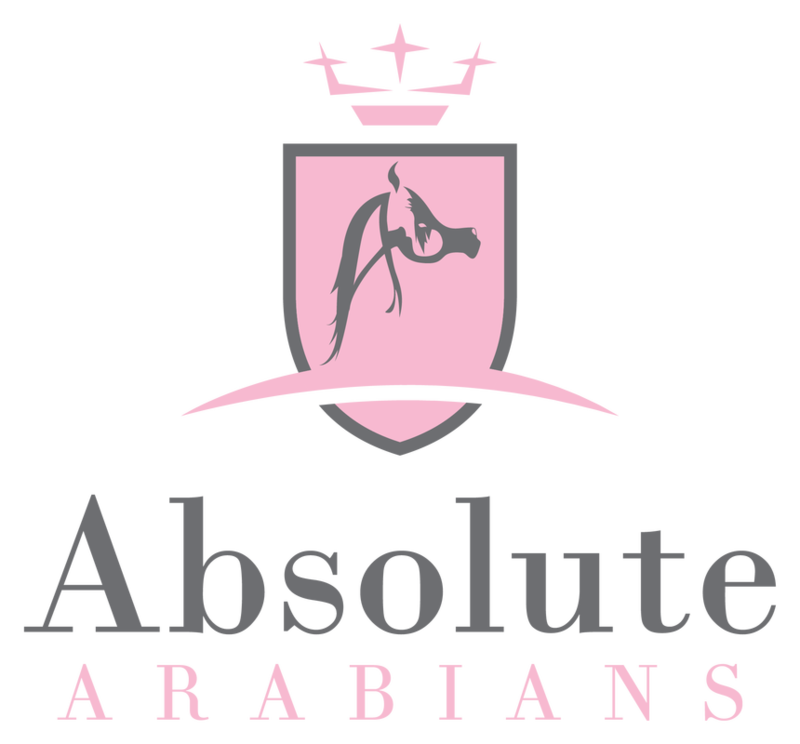 Please find below Absolute Arabians search option. Enter your search word (such as Egyptian). يسر وكالة الخيول العربية الأصيلة في أوروبا ان تقدم لكم عروض البيع والشراء وايضاً تسهيل عملية الشحن الى بلادك ، يمكننا أيضاً المساعدة في عمليات التلقيح الصناعي مع الإيواء حسب طلبكم ، نقوم بالتصميم باحترافية أيضاً حسب الطلب.